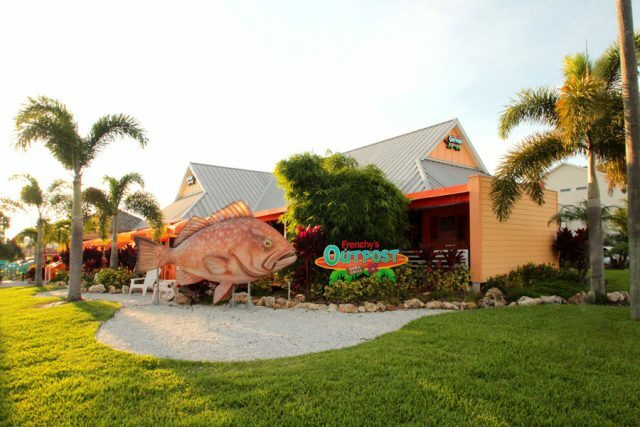 Frenchy’s Outpost Bar & Grill is an open-air Key West Style restaurant situated near the causeway to beautiful Honeymoon Island in Dunedin. Lots of outdoor dining, including a large tiki bar, indoor/outdoor bar area and a stage for live daily music. This location is the newest in the Frenchy’s family, “the northernmost Frenchy’s” as we like to call it.